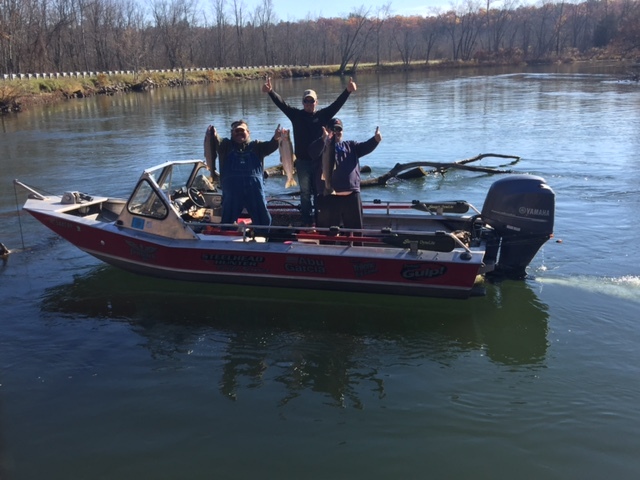 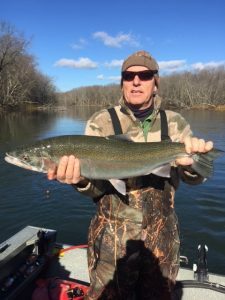 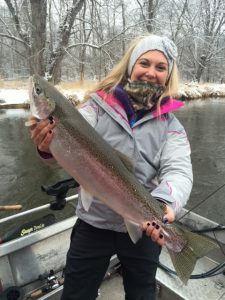 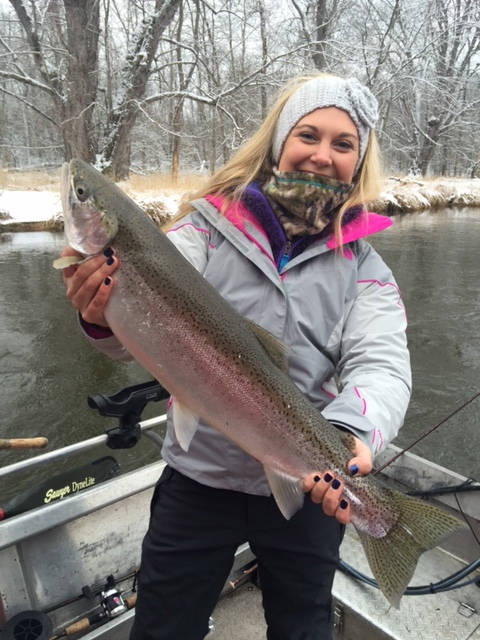 Year Round on the Manistee! 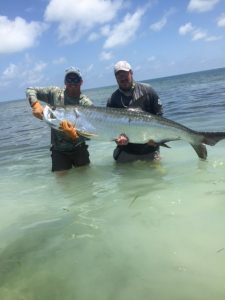 Lance Keene and Ford Outfitters Check out Capt. 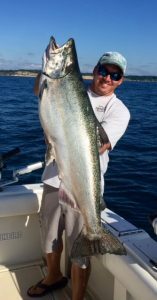 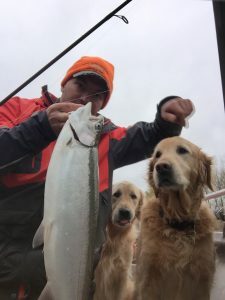 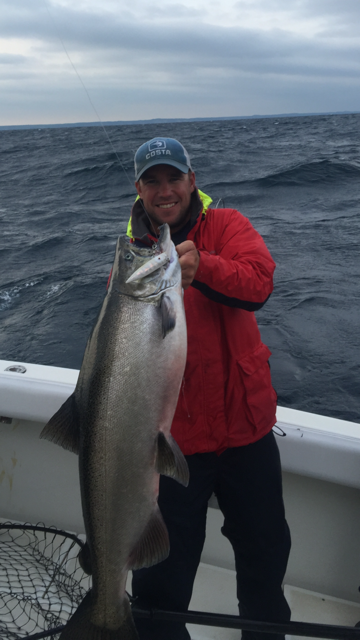 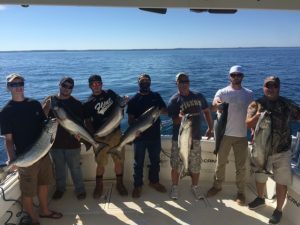 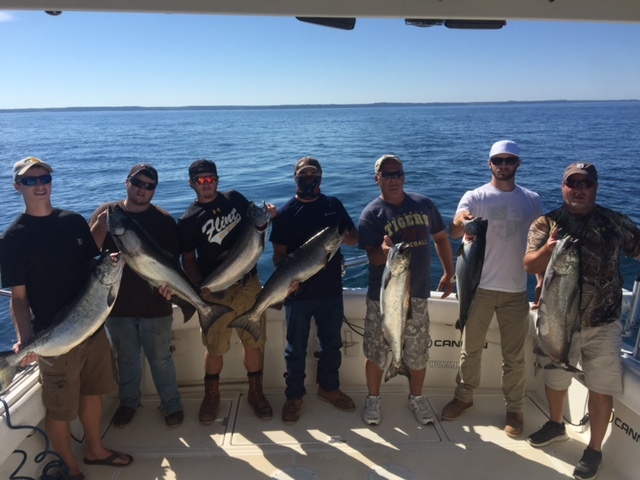 Lance Patrick Keene of Steelhead Hunter Charters on the Sportsman Channel tomorrow night at 9pm, Freshwater Kings Conway Bowman hits Lake Michigan and the Manistee River looking to take advantage of the intense King Salmon action. This winter / spring we are fishing out of Islamorada Marine on our “new” Bay Ranger 2400. 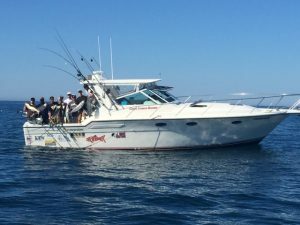 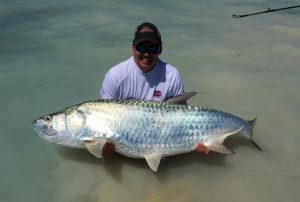 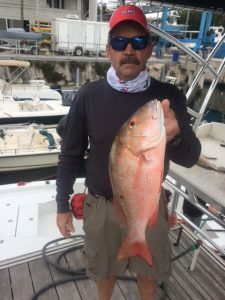 We’re taking 1-4 clients for tarpon, mangrove snapper, mutton snapper ,snook ,redfish,yellowtail snapper, blackfin tuna ,amberjacks ,sharks, hogfish. 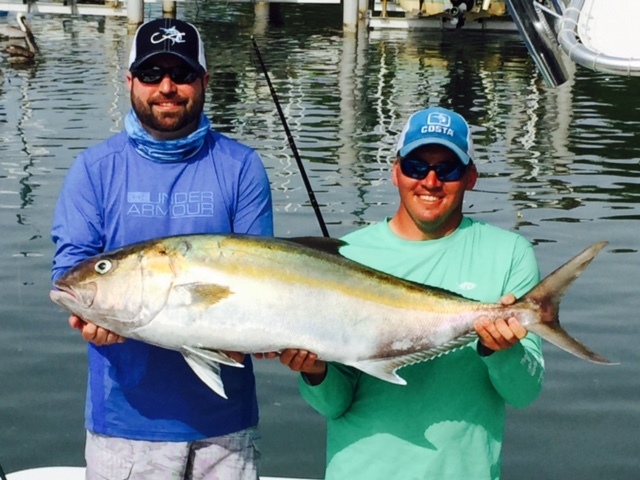 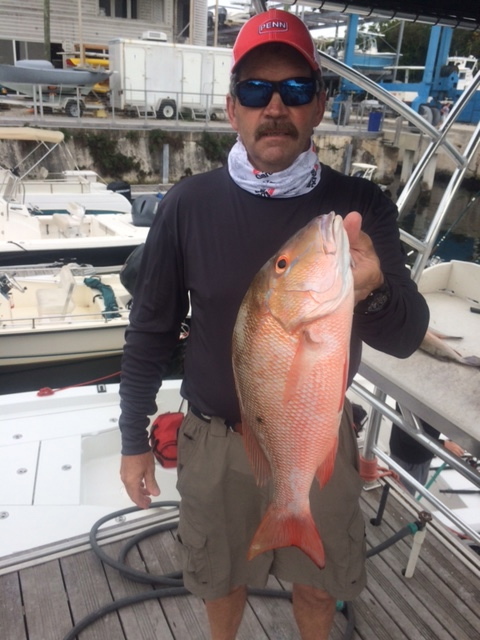 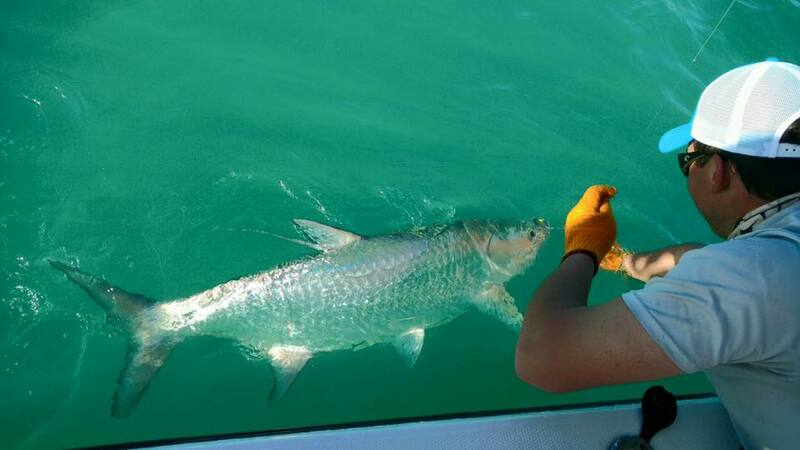 We fish patch reefs, bridges, humps, backcountry, both ocean and gulf sides. 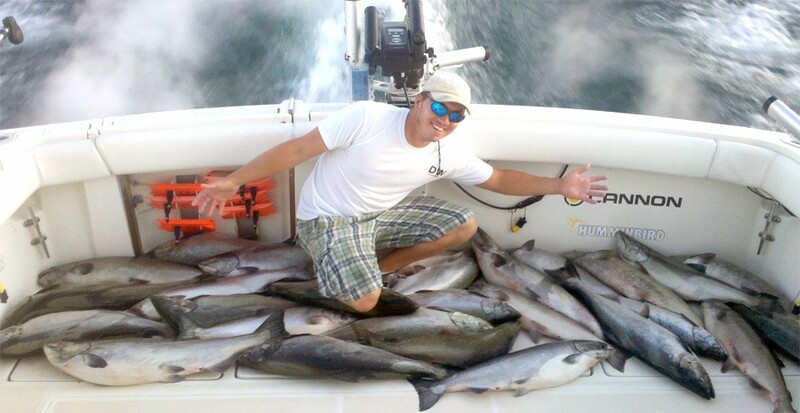 We provide fishing license for the whole boat and your fish are cleaned after trip. 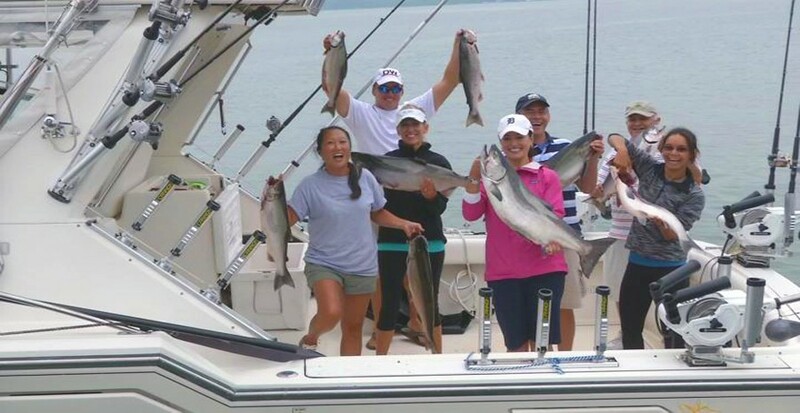 Half and Full days $450-650 1-3 extra $100 for 4th person. We are located at the World Wide Sportsman (Bass Pro Shops) at mile marker 80..